How many second chances does one person deserve? After an eye-opening summer abroad, Billie Dixon’s world has fallen apart. Her childhood best friend has replaced her. Her boss at the gallery doesn’t think she’s paid enough dues to be a “real artist.” And Xander ignores her, even though they’re roommates. But she’s made her peace with that. When her photography professor partners her with Dahlia Finnick, it’s only a matter of time before she intrudes on Billie’s life. 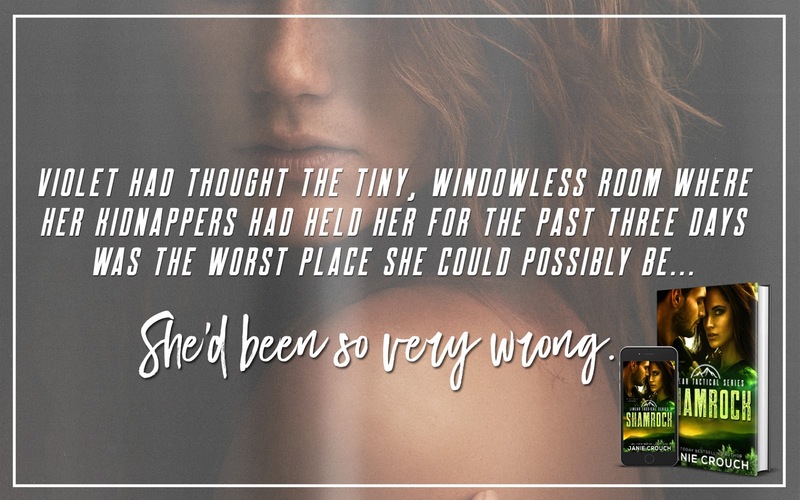 And this time, Dahlia pursues what she’s always wanted—Billie—and she doesn’t care who she hurts in the process. Even if that person is the object of her affections. Can Billie look past Dahlia’s faults and give her a second chance? Can she give one to herself? Now, Billie has to choose between the acceptance she craves and the love she lost. But to mend her broken relationships, she must take her first leap of faith. So by now, you all must know I am a huge D.L. Pitchford fan! I FLOVE this series and am obsessed with Xander! Of course, I love all the other characters too… even the ones I have a love-hate relationship with (Dahlia)! Who We Might’ve Been checked all of the boxes for me! I have to admit that I have binge-read it not once, but TWICE and the second time it was even better! It met every expectation I had after reading books one and two. The storyline moves quickly and it was such an easy read! The dialogue between characters is natural and I had a ton of laugh out loud moments. This is a must read for all YA fans! 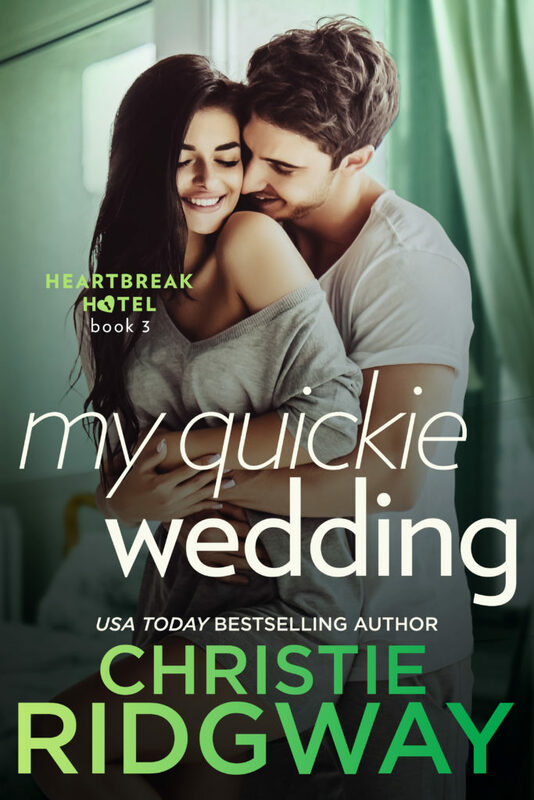 I was ridiculously excited to read book two in the Heartbreak Hotel seres after reading book one and I can say that I was not disappointed in the least with Me and Mr. Jones! It was every bit as enchanting as Our Last First Kiss. 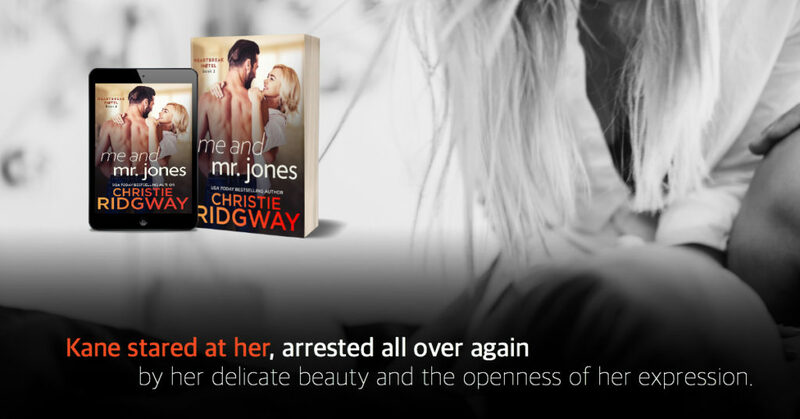 I love Christie Ridgeway’s writing style. It is sunny, bright and like a breath of fresh air. Her characters are believable and engaging, the dialogue is natural and flows well, and her stories are simply beautiful! The Hathaway, otherwise known as Heartbreak Hotel, is set in Santa Barbara and it is rumored that guests with broken hearts heal there and may find love again. Audra and her BFF, Lilly, who we met in the first book, retreat to Dragonfly Beach to recover after Audra was jilted at the author via text message by her no-good fiancé, Jacob. Broken-hearted, Audra never leaves her room, in fact, doesn’t open the drapes or even take her wedding dress off until the day she meets Mr. Jones, the maintenance man. What she doesn’t know is that it’s a case of mistaken identity. 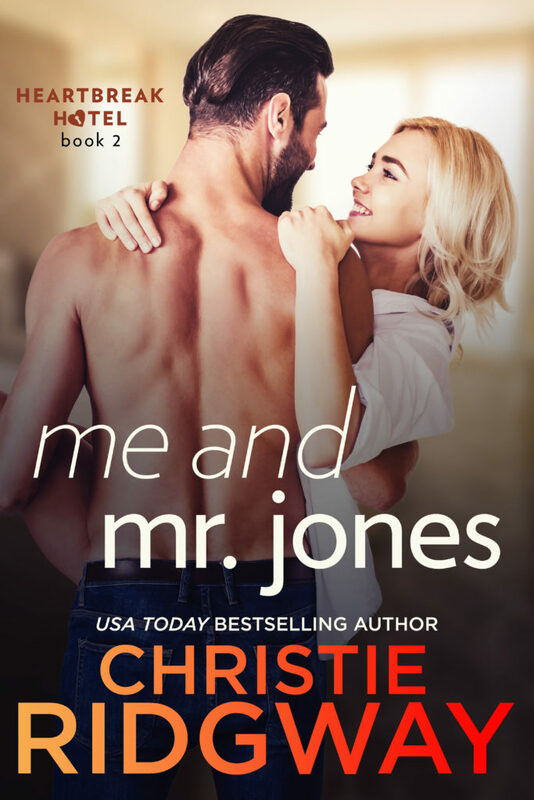 Mr. Jones is none other than the General Manager of the resort, Kane Hathaway, confirmed bachelor who has convinced himself and most of the world that he is not cut out for long-term and is destined to be alone. Mr. Jones convinces Audra to venture back into the land of the living, rather than remain a Zombie Bride. The chemistry between Audra and Kane is sizzling. I found myself fanning my cheeks throughout the book. I had several laugh out loud moments at the banter between them. I thoroughly enjoyed being re-introduced to the characters from book one, and even though they took a sideline, they were every bit as lively as I remembered. 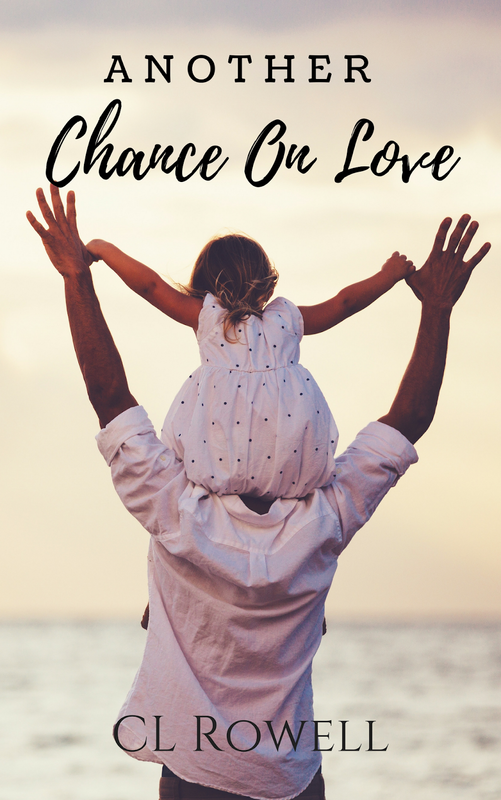 This is an absolute must-read for those of you who enjoy a good HEA! 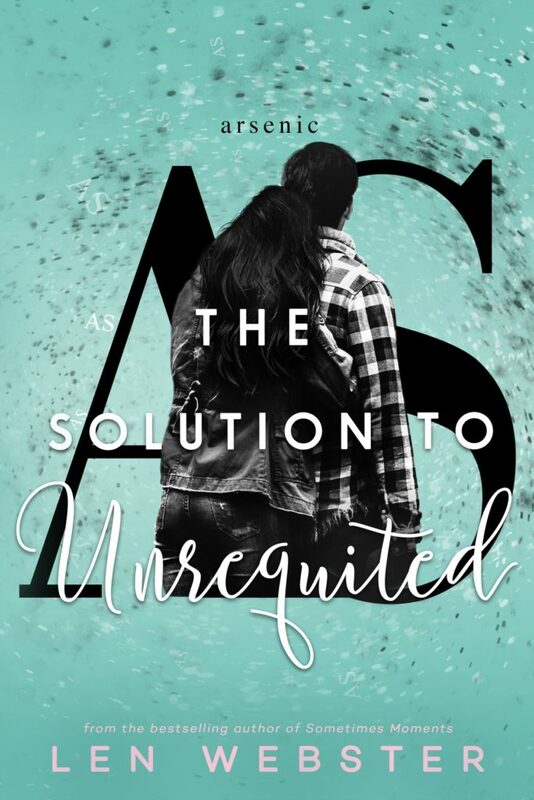 The Solution to Unrequited by Len Webster is AVAILABLE NOW!! 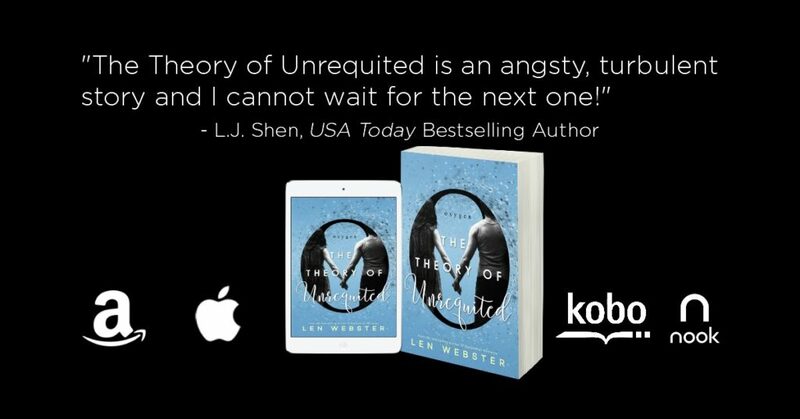 I was so excited to find The Solution to Unrequited on my kindle, as I completely fell in love with Evan and AJ in The Theory Of Unrequited, and as expected, Len Webster delivered! I adore the characters – all of them! They are larger than life, and you can’t help but identify with them. The story picks up right where Book 1 left off and I found myself completely sucked in to the story. It is full of angst, and I felt like I was on an emotional roller coaster through the whole book. I laughed and I cried, I was angry while reliving AJ’s torment. This is an absolute must read! 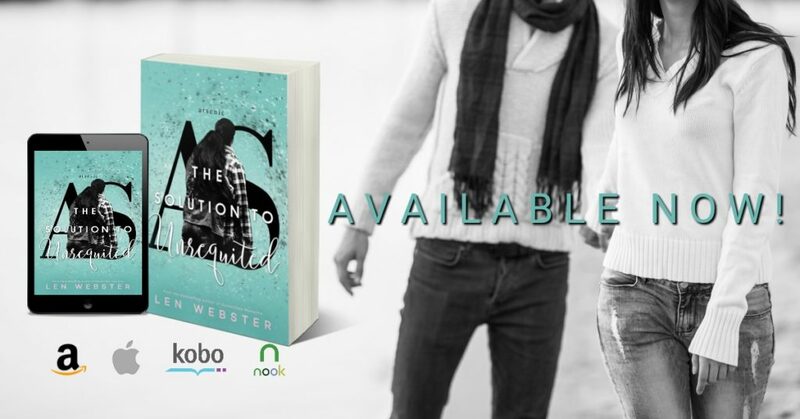 I am a huge fan of Ms. Webster’s and I can’t wait to read Book 3! NO UNREQUITED LOVE IN YOUR LIFE? Start the series today with The Theory of Unrequited! How hot does hurt and hatred burn before the flames consume everything? She was the ruin of his heart, the reason he swore he’d never come back to Illinois. 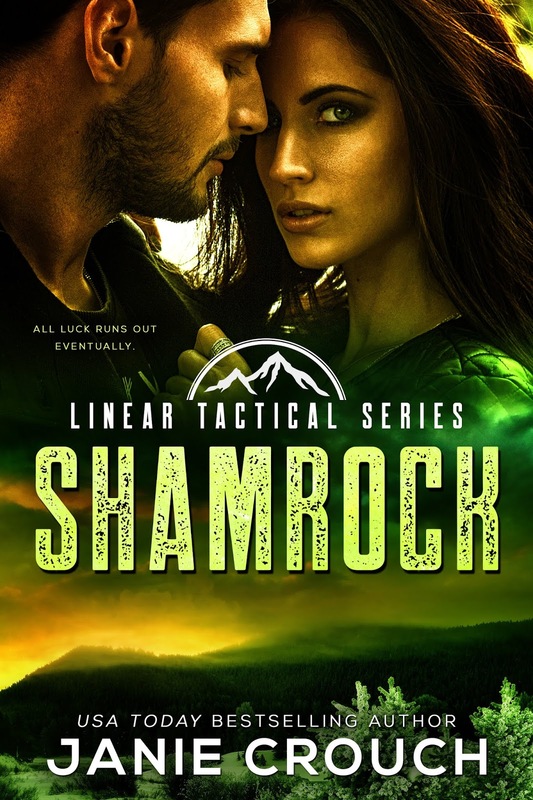 Yet when a commanding officer sends Judah Grane on obligatory guard-detail to Chicago for the Quarterly Council of Kings, nightmares from that past come back to haunt him. 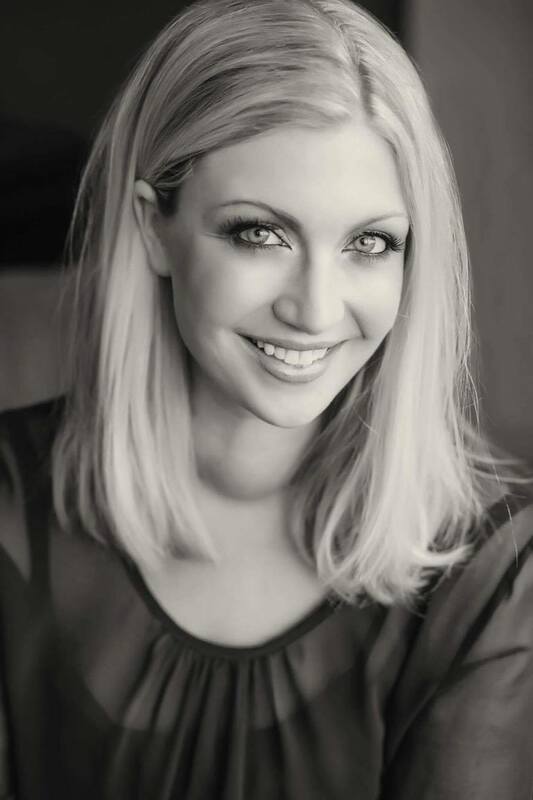 Maive Greene has worked hard for the life she has. There’s been no one along the way to help. Now, engaged to Chicago’s City King, she can finally see her future and everything she hopes to accomplish. Scandal threatens and hearts never healed might break anew! 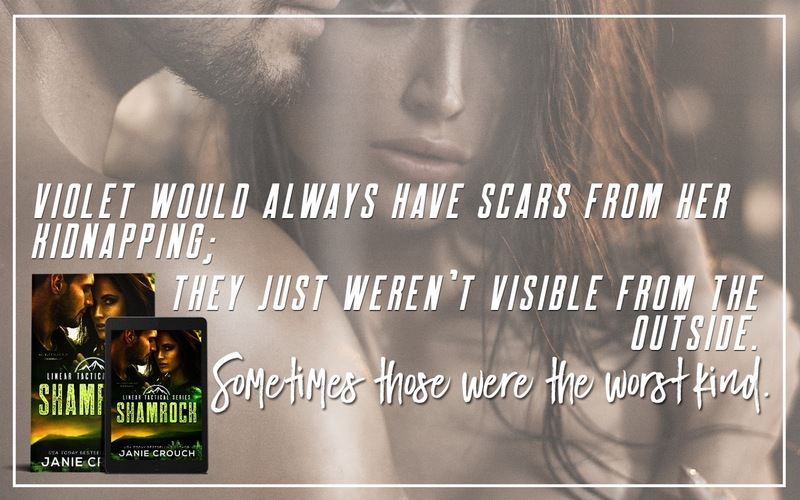 Get lost in this wildfire dystopian second chances romance! Wow! Bree’s imagination and ability to tell a story and build her worlds absolutely blows my mind! I have not read anything of Bree’s that I have not been completely fascinated with. City of Kings was no different. I loved Judah and Maive’s story. I always love a strong female lead character, and Maive is just that – Courageous, strong, and dedicated to making something of herself. 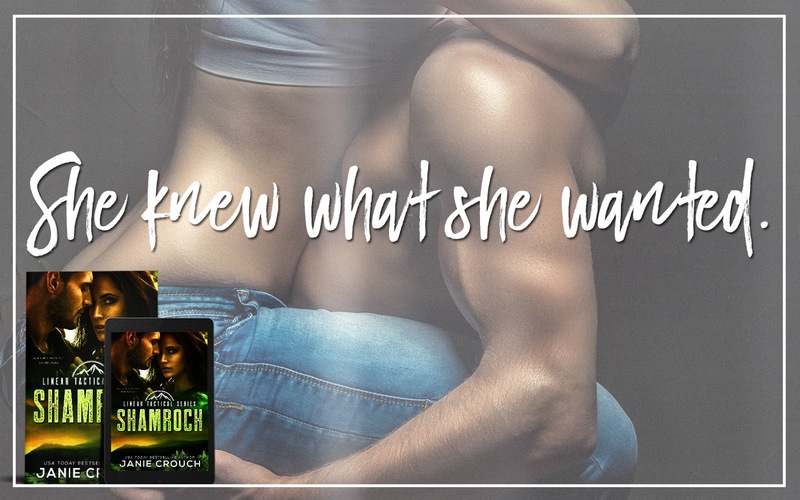 Judah is the perfect alpha-male – strong, brooding, dedicated and loyal. Their chemistry is sizzling! 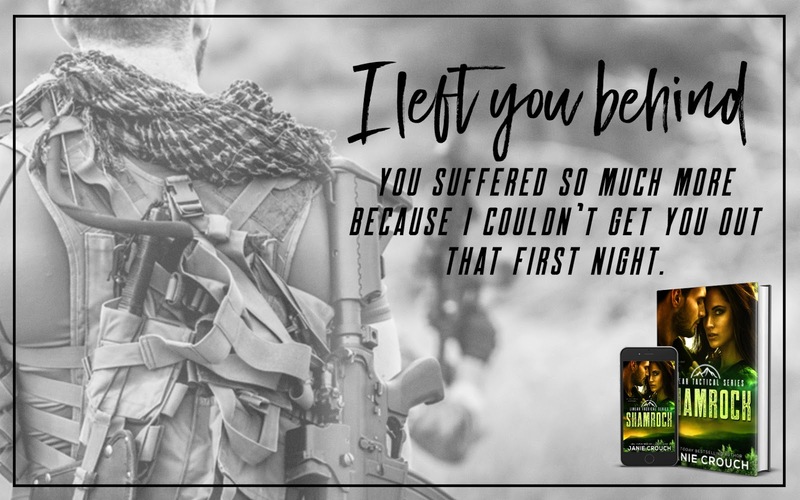 When I started reading, I wasn’t sure where it was going… if I was reading fantasy, post-apocalyptic, or what… but as I said Bree is a masterful world-builder and she pulled it all together and created the perfect romance, full of tension and conflict. Well, this is the second book I have read by Karla Sorensen, and it completely lived up to my expectations! She has such an engaging writing style that you can’t help but be sucked in from the first page. 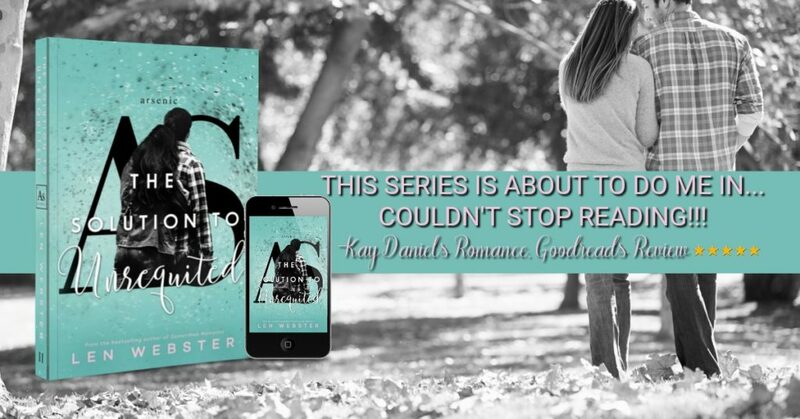 OK, so little disclaimer, as I may be a bit biased on this book – it takes place in Seattle, my stomping grounds and I ALWAYS love reading stories that take place here! 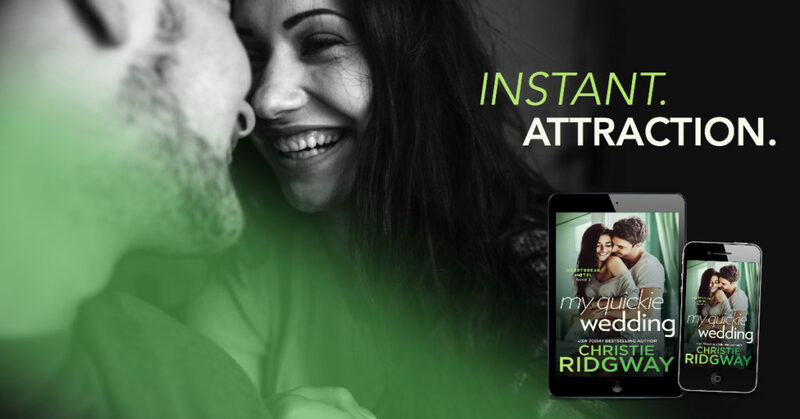 Luke, a pro-football player for the Washington Wolves, and single Dad, does everything he can to keep his personal life out of the media… he has been burned before. Allie, daughter to the former owner of the Wolves, has just found out that she inherited the team. She knows NOTHING about football and has no idea what to do with a team, but that won’t stop her from trying. 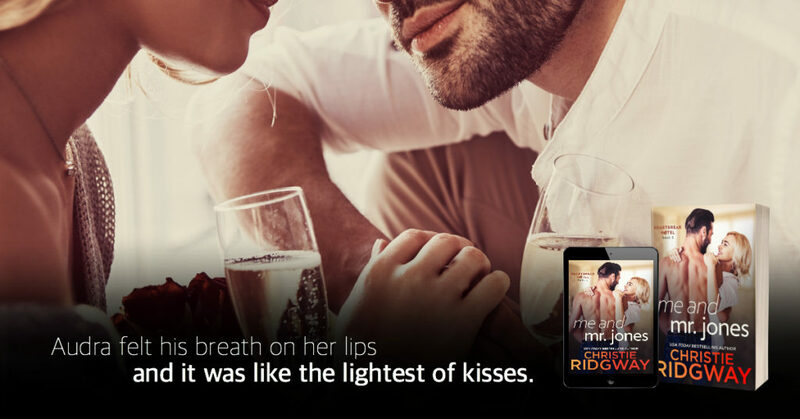 The characters are beautifully developed, the chemistry between Luke and Allie is sizzling hot, and oh, I just can’t say enough good things! The storyline is riveting. I did not want to put this book down for one second! 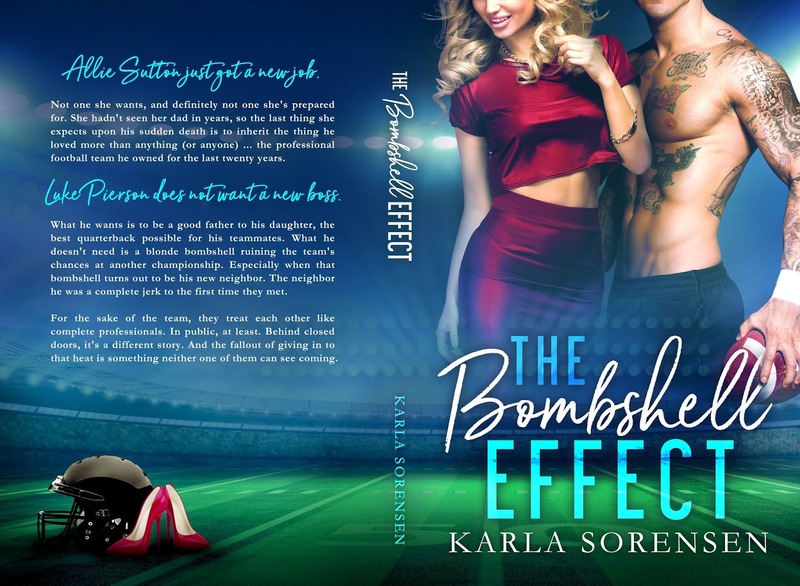 I highly recommend this to anyone who is a fan of sports romances, and just romance in general!